Here at FSW Gas Services we provide you with commercial catering equipment hygiene certification. The increase in Food Hygiene and Safety Regulations in recent years has reinforced the need for management to ensure thorough deep cleaning to maintain high standards of food hygiene & safety in catering and food production facilities. 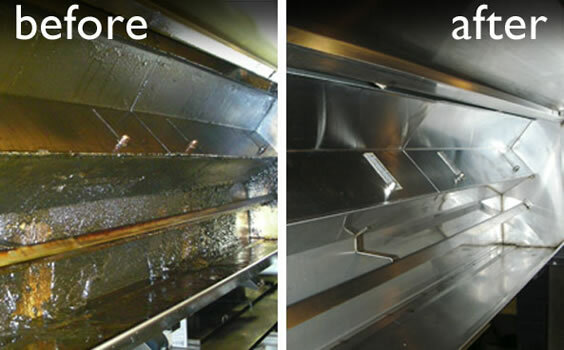 With years of experience, and understand the requirements to be met by commercial kitchen hygiene and legal compliance. Depending if you are wanting a one off or regular basis first rate deep clean service, we can help. Our team are fully trained in all aspects of Kitchen Deep Cleaning. This provides them with ‘Hands on’ knowledge and experience required in guiding the client of the type and frequency of the service they may require.